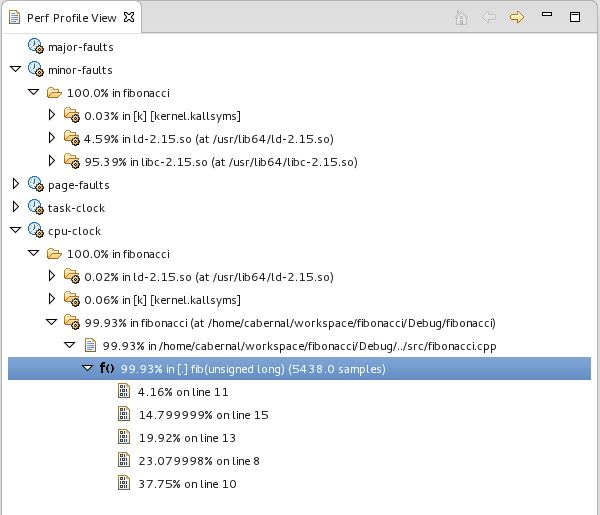 The Linux Tools Perf plugin aims to bring the accurate and efficient profiling capabilities of Perf to Eclipse C/C++ Development Tools, providing an easy to use interface for inexperienced users while still maintaning a high degree of customizability for experienced users. 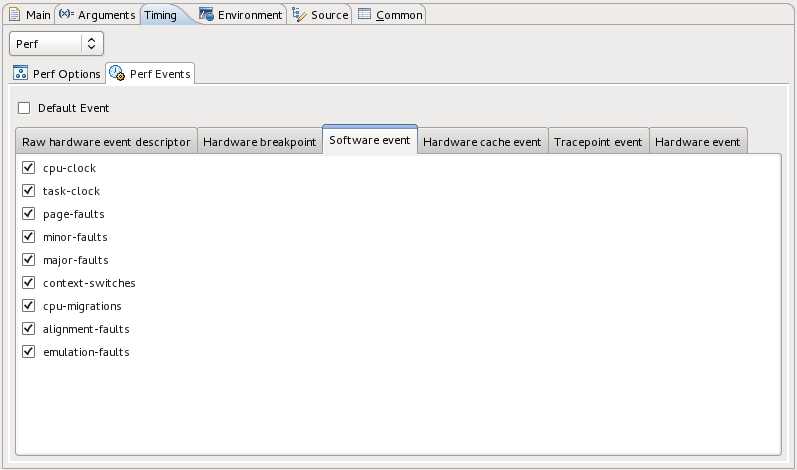 Where the Perf plugin excels is in its rich visualization of the profiling data provided by the Perf tool, allowing users to quickly determine the parts of their code which use the most time. 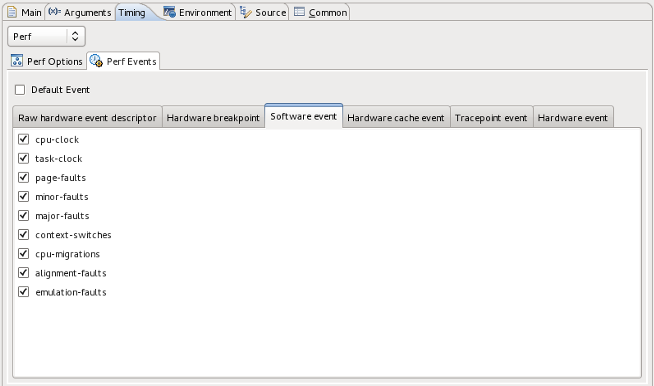 Make Perf available as the default timing profiling tool under CDTs unified profiling interface.